Bring Wisconsin's very own Space Program to your school. 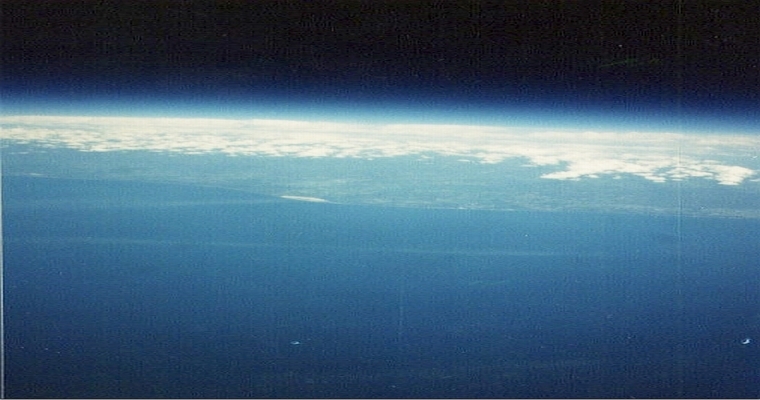 The photograph above came from one of our payloads at the "Edge of Space"
Click HERE to go to the NSS and your School page. Visit The Original Rolling Ball Clock.